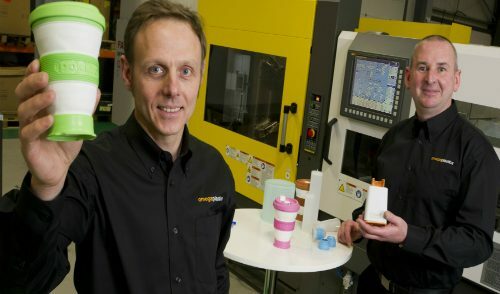 Since its establishment in 2003 Movember has raised £346 million to date, funded 800 programmes in 21 countries and this year Omega Plastics are getting involved. The Movember charity is aimed at improving the lives of men affected by prostate cancer, testicular cancer and mental health problems. They do so by challenging men across the globe to grow moustaches throughout the month of November (now known as Movember) with the purpose of sparking conversation and raising essential funds for its men’s health programmes. Everyone, at some point in their lives, will be affected by cancer and although research and cures are making significant progress it is still crucial that we come together and raise awareness and funds for causes such as this. Saturday 1st Movember the Mo Bros of 2014 will start the month with a freshly shaven face and then for the remainder of the month will grow and groom their very own Mo (no beards, no goatees). Each Mo Bro must then use the power of their moustache to create conversation about men’s health and raise money for the great cause – whilst conducting himself like a true gentleman. 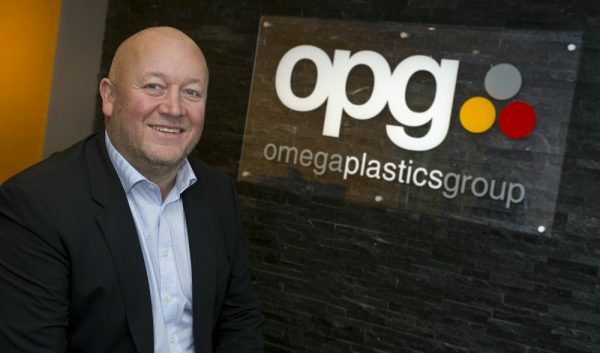 Our team of Mo Bros here at Omega Plastics were more than enthusiastic about taking part in this year’s Movember and have already started receiving donations from friends and family. For the past year our company has put a large amount of focus on corporate social responsibility and we are big believers in giving back to our community, and although we have took part in various activities regarding education, this is the first time we will be giving back to charity and it definitely won’t be our last. 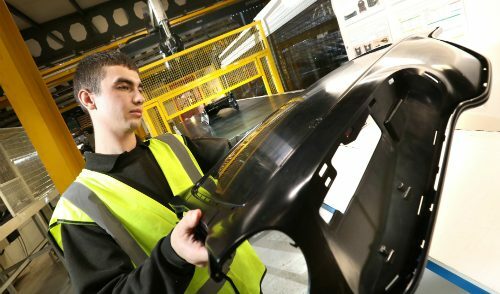 If you would like to read more about our corporate social responsibility you can do so here. Additionally, if you would like to donate to our Movember team page or to the Movember Charity, donations big or small, are greatly appreciated to help raise money for such a great cause. 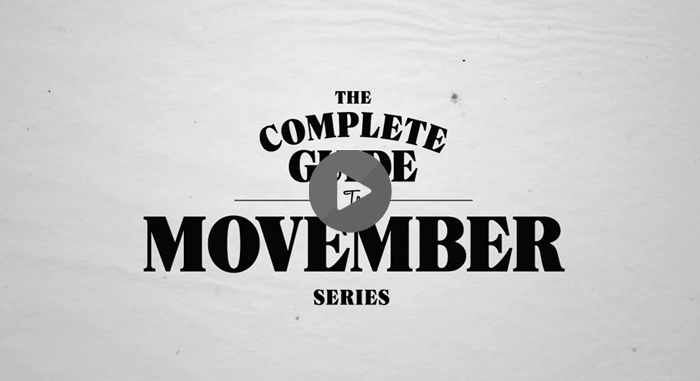 Alternatively why not take a look at the 2013 Movember review video.